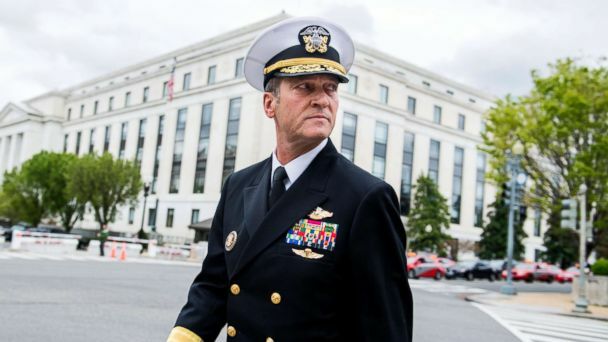 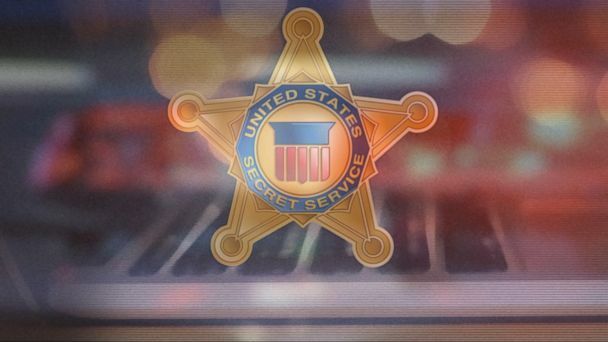 Follow the latest Secret Service news, videos, and analysis from ABC News. 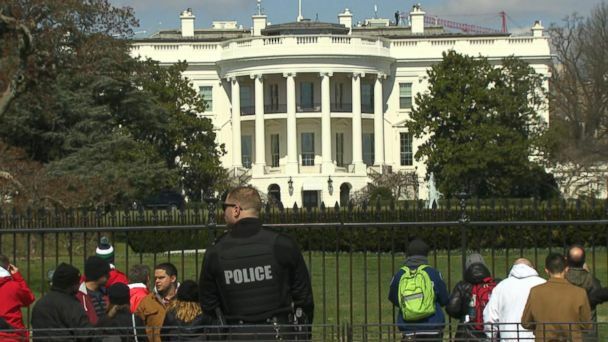 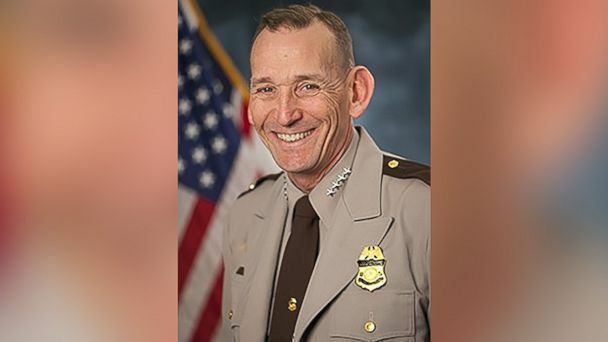 The U.S. Secret Service arrested a government contractor on an outstanding attempted murder warrant issued in Maryland when he showed up for work at a White House checkpoint on Tuesday. 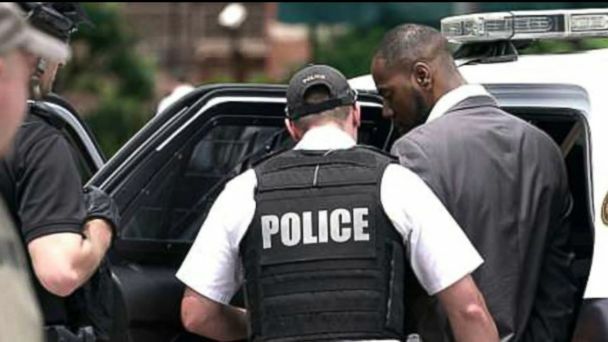 The agent has been placed on administrative leave, the source said. 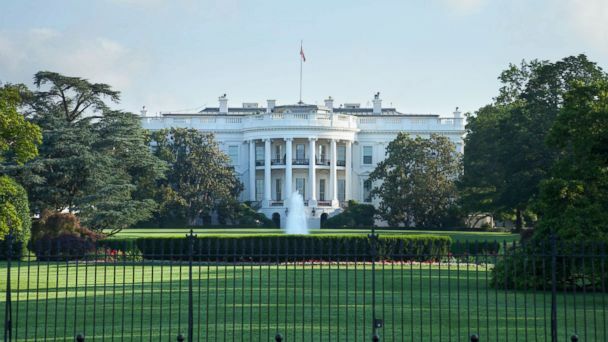 A Secret Service agent's laptop was stolen with sensitive information and officials discovered the intruder who jumped the White House fence was on the grounds for 16 minutes before being caught.